Want To Stop Hair Fall Immediately? First of all its a natural phenomenon, so no needs to worry about it. Every day each man or woman losses 100 strands per day. But there are some effective remedies to prevent it. Proteins are the building block in your body. Make sure that you eat enough amount of protein in your diet. The best source of proteins is milk, eggs, fishes and beans. Exercise is the second important thing you must do to prevent hair loss. Exercise causes an increase in blood flow in the body, this leads to an increase in blood circulation in the scalp. Increase in blood circulation fulfills the nutrient requirement and hence prevent hair fall. Antioxidants are required for the growth of hair. Green tea is an important and essential remedy for hair growth and an important source of antioxidants. It's a simple but effective method to prevent hair fall. Shampoo your hair daily with mild use prevents hair fall. Regular oil massage is necessary to prevent hair fall. Massage your hair with essential oils, that will surely get back your hairs. 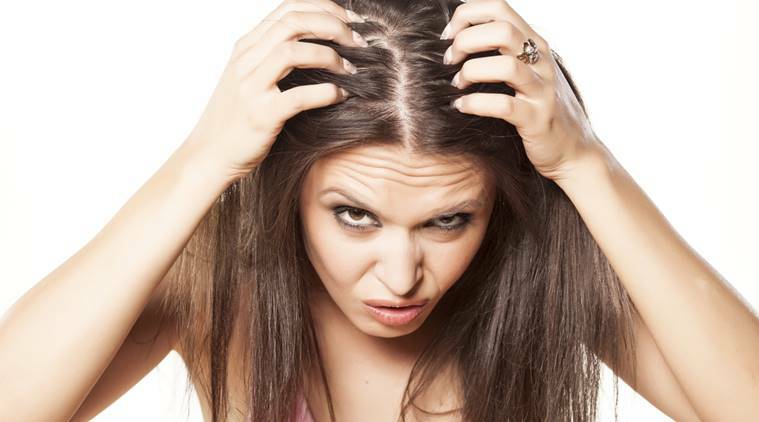 Do not stretch your hairs with different hairstyles because that might be the reason behind your consistent hair fall. So please take care of your hairs. Be aware of different types of chemical products available in the market like various types of cosmetics, that may damage your hair cells and may cause baldness.